Tharoor had tweeted, “Found a lot of enthusiasm at the fish market even for a squeamishly vegetarian MP”. Shashi Tharoor, if not for anything, is known for the language of his tweets. Tharoor found himself in another controversy over an adjective he used in a tweet. It was on Wednesday, following a visit in a fish market Tharoor had tweeted, “Found a lot of enthusiasm at the fish market even for a squeamishly vegetarian MP”. He had also posted a few photographs at the fish market. One of them showing him holding a fish covered with paper to avoid direct contact with the fish. 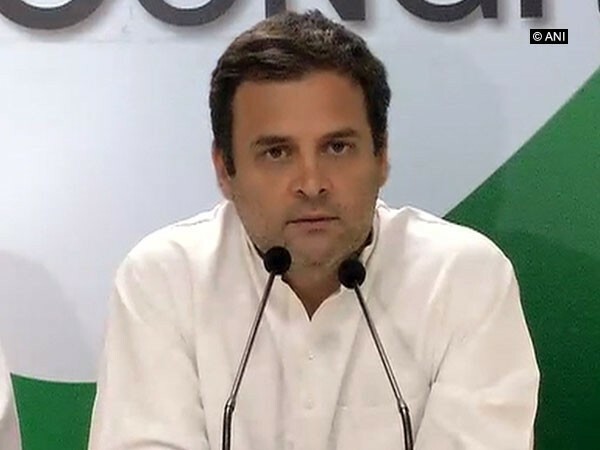 Quoting these, the ruling CPI(M) and the BJP in Kerala attacked Shashi Tharoor, saying he had insulted the fisherfolk community by his choice of words. Following the controversy, BJP started posting against Tharoor on social media. “A considerable population of Thiruvananthapuram are people who live by selling fish. They have no option but to live with that smell. Such statements can be expected only from people like Tharoor who live immersed with perfume worth lakhs,” the BJP posted on its official Facebook page. Responding to the issue, Tharoor denied allegations that he hurt the feelings of the fisherfolk communities. “When I said squeamishly vegetarian, I was making a joke of myself, of my lifestyle choice. Most of the people in my family, including my sisters and one of my sons eat fish. I have nothing against it. I, in no way, pointed to the fishing community. And to say I am a casteist is ridiculous. Everyone knows I have written books on this and I grew up in a family where my father even dropped his surname”, he told media. 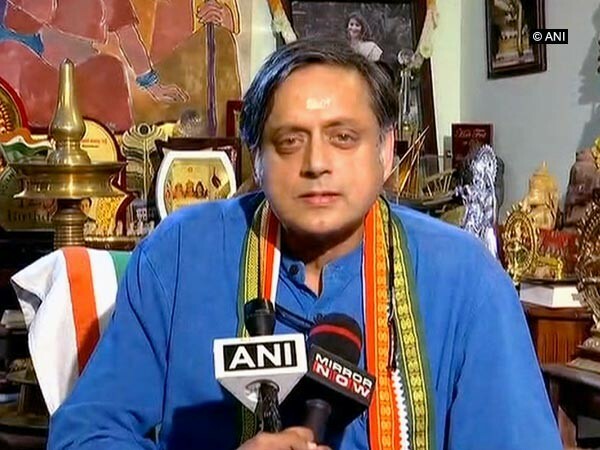 For more clarification over the use of the word “squeamish”, Tharoor in another tweet quoted the meaning of the word from an online English-Malayalam dictionary ‘Olam’. “For those Malayali leftist politicians who are currently having difficulty understanding my English,” he tweeted along with it. At the same time, BJP’s Trivandrum candidate Kummanam Rajasekharan said Tharoor should apologise as his act of humiliating the fishermen community through social media was extremely deplorable. However, social media have got another word to troll Shashi Tharoor.